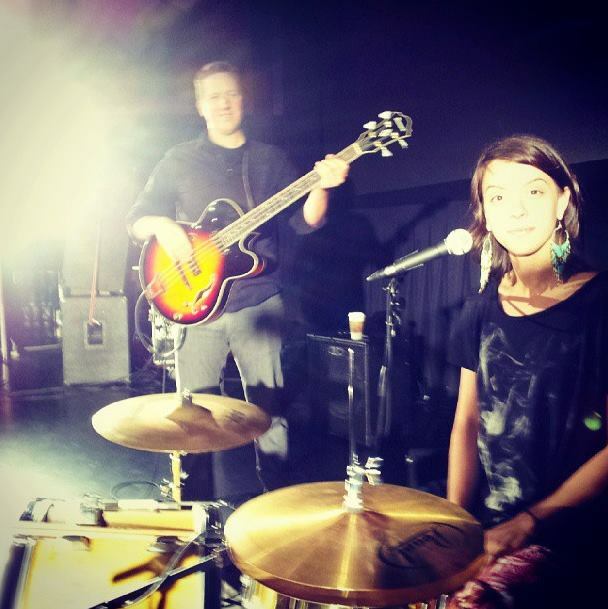 Introducing Kate Seifarth, drummer and powerhouse vocalist with Jake Lewis & the Clergy. There’s still a couple seats left for the show on Sunday, July 6, 2014. This show includes special guest Dirty Dollhouse, a three piece female group from Philadelphia. To reserve a seat contact Tim at 717-940-9311 or at tlehman9@gmail.com. Potluck at 6:00 pm; Show at 7:00 pm. Donation at the door. Chestnut House Concerts is at the home of Tim & Karen Lehman, 603 W Chestnut Street, Lancaster, Pa. This entry was posted in For Your Information, Upcoming House Concert and tagged Dirty Dollhouse, drummer, Jake Lewis & the Clergy, Josh Gibbel, Katie Seifarth by chestnuthouseconcerts. Bookmark the permalink.